In addition to providing care to our clients, we also offer short-term relief for the family caregivers. 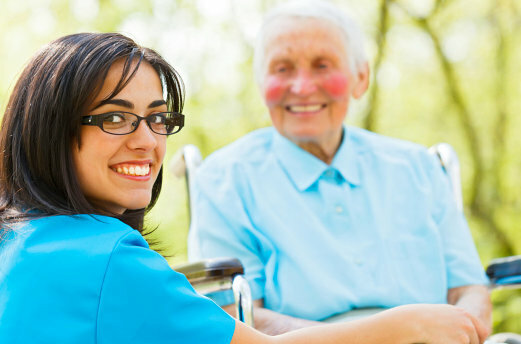 Our Respite Care is ideal for caregivers who could use a break from their duties to run important errands, go on vacation, or just relax with their family. The important thing is that family caregivers get enough rest and remain healthy so that they can take care of their loved ones longer. Call Surpassion Healthcare Services, Inc. at 540-412-5529 or 844-246-0203 to inquire about how to get started with our services. Thank you for choosing our Home Healthcare Agency and for putting your trust in our care team!